Agent Carter Won't Get 3rd Season? 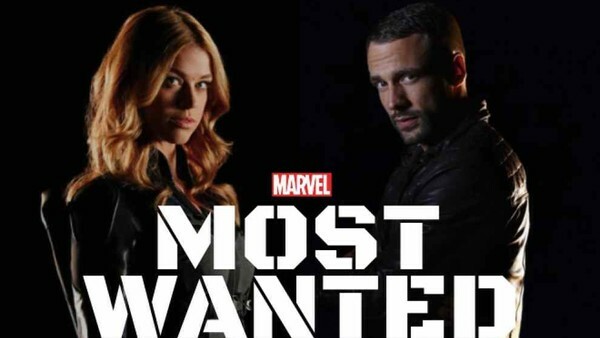 Marvel's Most Wanted may also be scrapped at ABC. Agent Carter may be done at ABC. The Hollywood Reporter notes today that a third season following Marvel's small screen leading lady looks "highly unlikely" and that fans shouldn't get too excited about the possibility of a renewal. 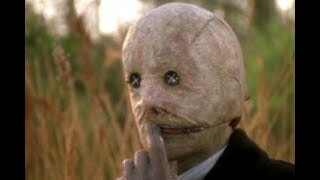 With declining ratings (viewership is way down from the first season... the final episode of season 2 bringing in 2.35 million views compared to season 1's 4.02 million finale) and fans getting bored with the saga, the plug always looked likely to be pulled on Carter this year. Even star Hayley Atwell may have seen it coming, recently taking on the lead role in another ABC show, the courtroom drama Conviction that looks likely to go to series. 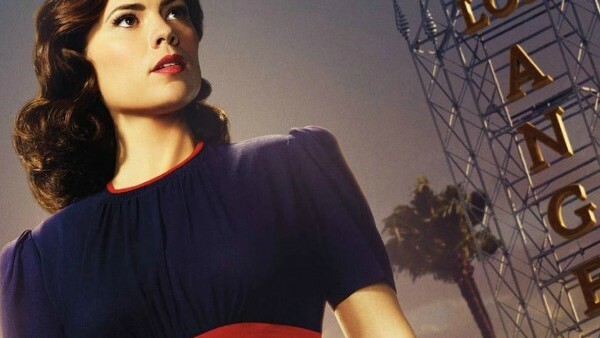 Although early reports suggested that filming dates wouldn't clash between both shows, it always did look unlikely that she could commit to leading two major shows at ABC and the warning sign for Agent Carter rung loud many weeks ago. Also looking likely to be on the chopping block is Marvel's Most Wanted, the Agents Of SHIELD spin-off that has been in development for nearly a year. The series was due to focus on SHIELD supporting characters Bobbi Morse (Adrianne Palicki) and Lance Hunter (Nick Blood) and had early buzz bot THR claim interest "has been cooling" on the idea at ABC and it may not happen. Netflix could of course give either show a salvation but that seems a stretch.